Laguna Beach Mediterranean Style Homes For Sale in Laguna Beach can be found all throughout Laguna Beach, California. Mediterranean Style homes amongst other architectural style homes make up the artwork of Laguna Beach. These beautiful homes are showcased below. If you have been thinking about buying a home in Laguna Beach and love Mediterranean Style homes then you will love living in Laguna Beach, California. Mediterranean Style homes can be found in all communities here in Laguna Beach. 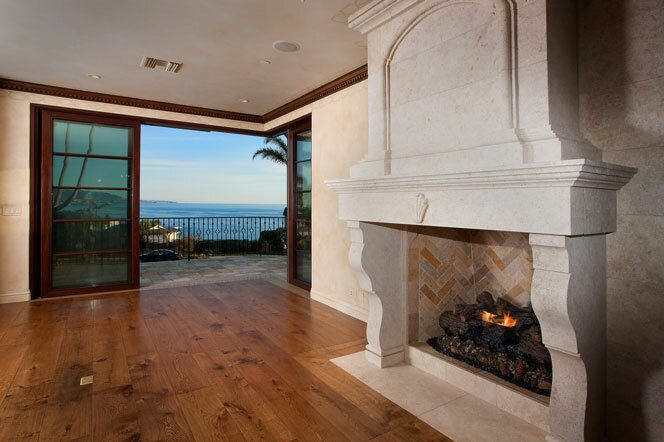 For more information about Mediterranean Style Laguna Beach homes for sale please contact us today at 949-355-1622. We specialize in Laguna Beach Real Estate.